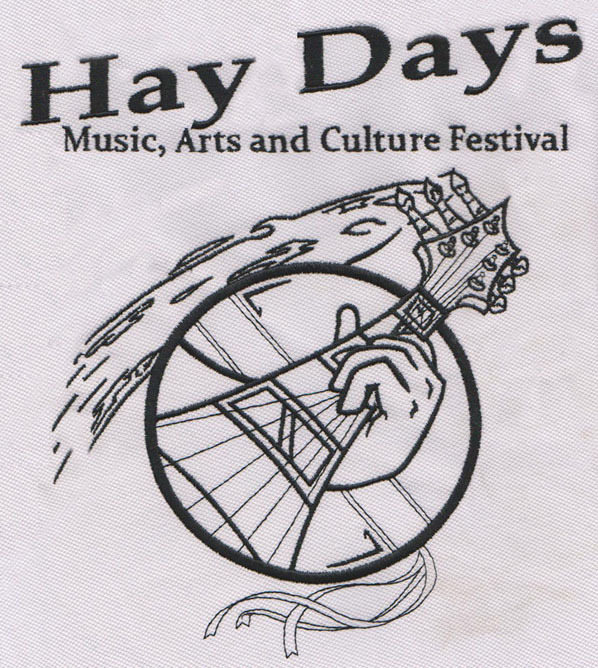 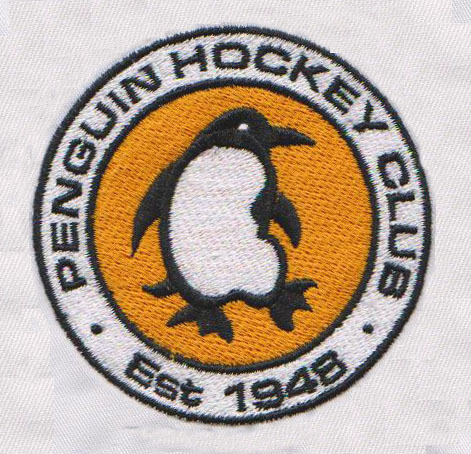 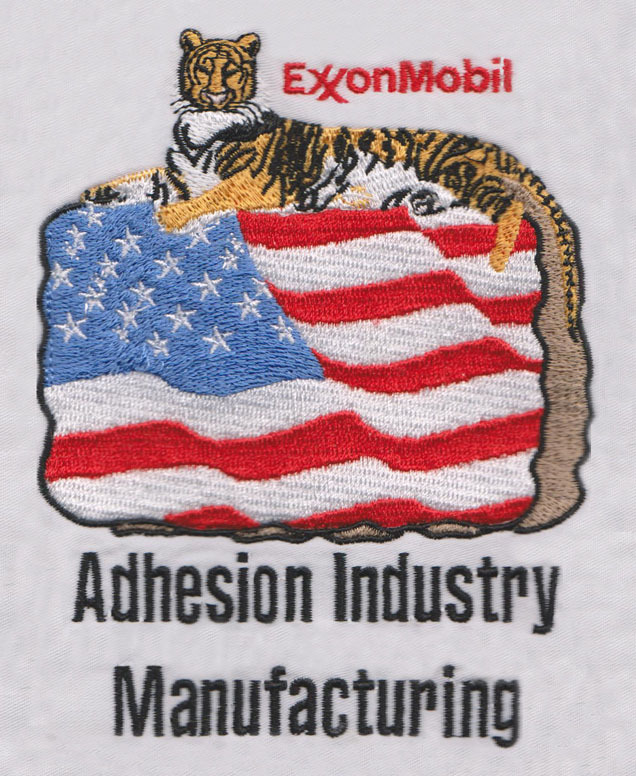 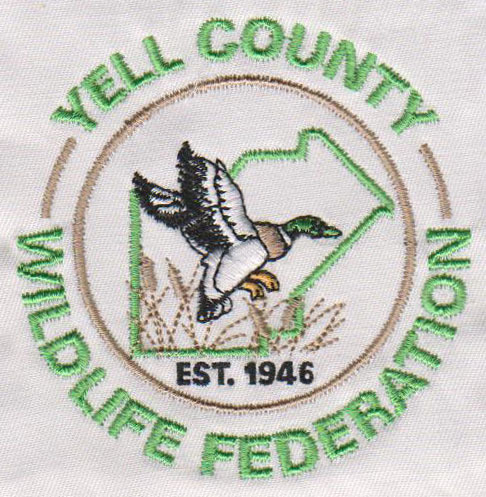 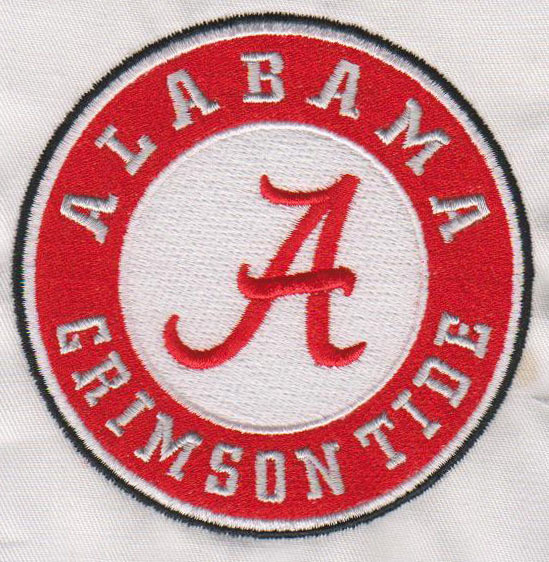 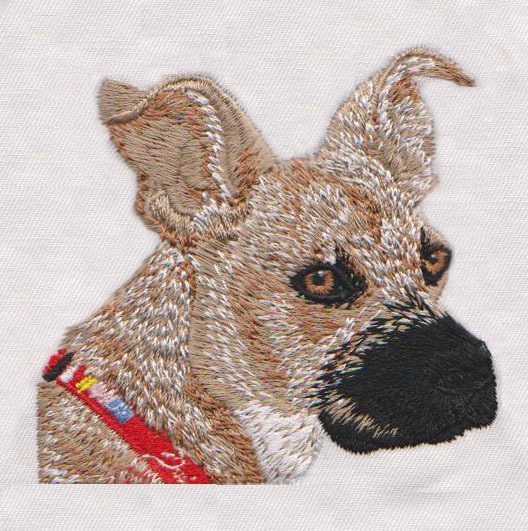 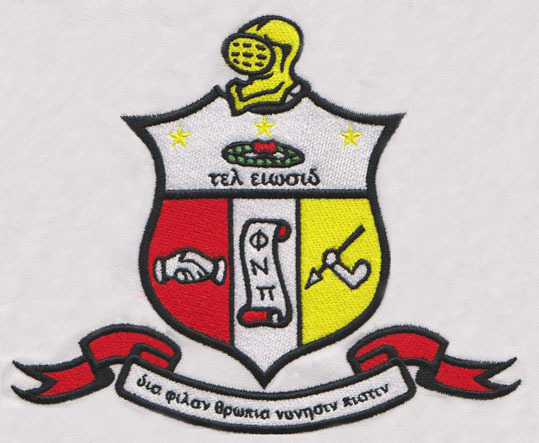 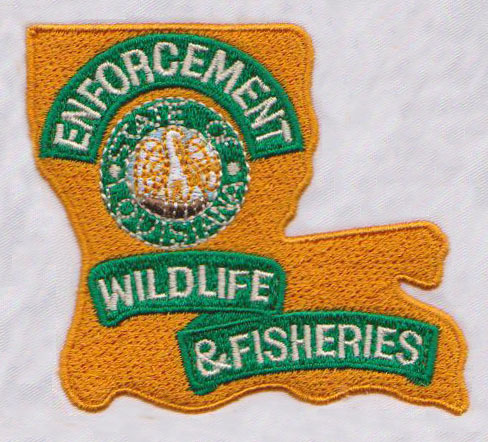 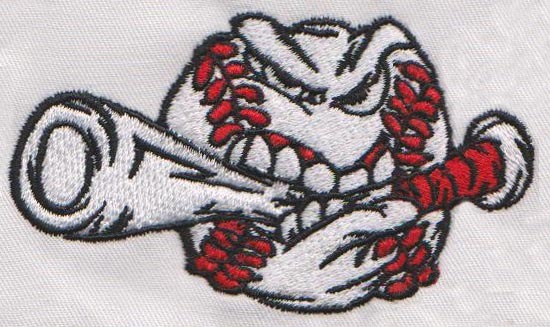 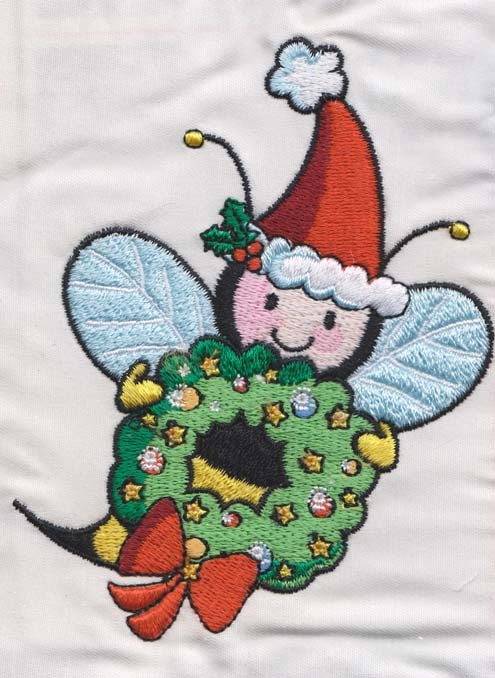 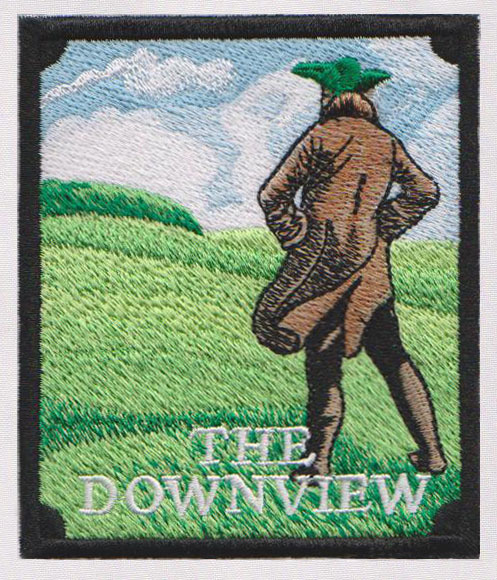 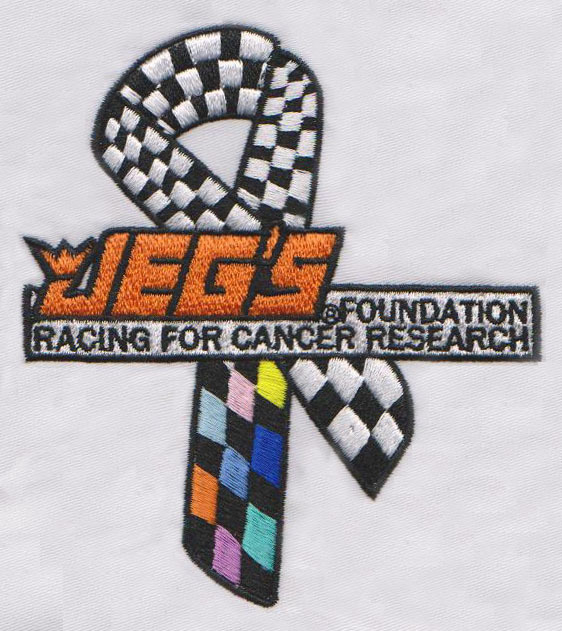 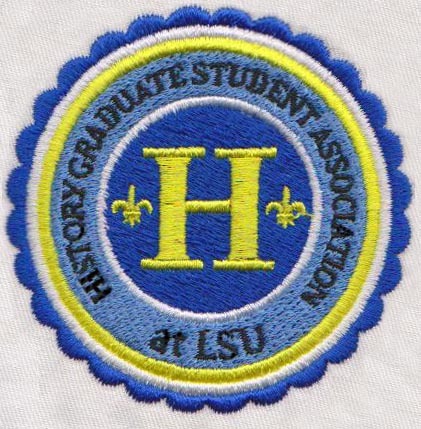 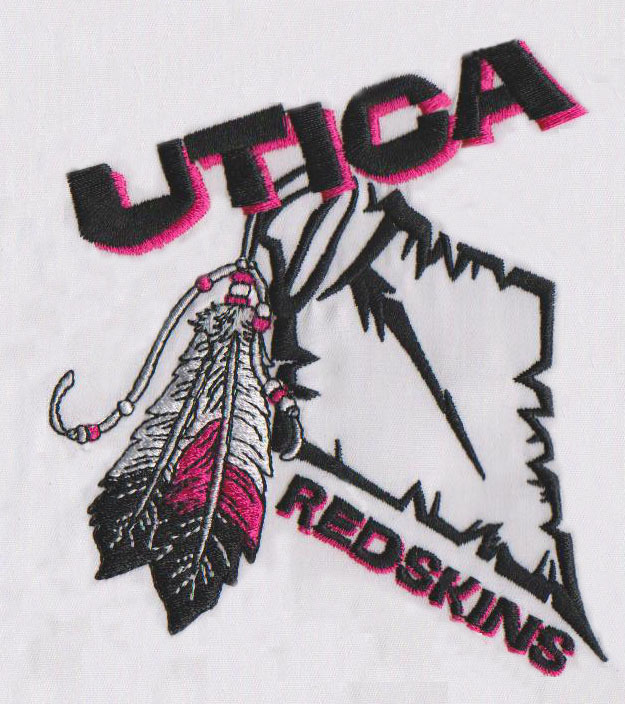 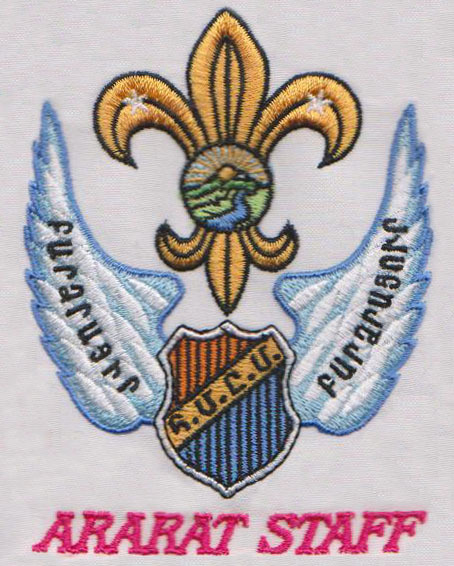 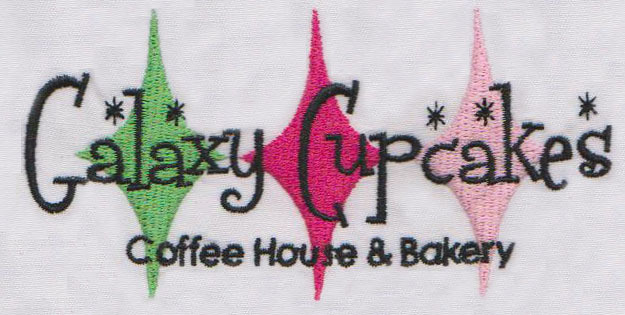 What makes a good embroidery desig..
LY digitizing provides professional online custom embroidery digitizing services at a very competitive price, only US$2.5/1,000 stitches. 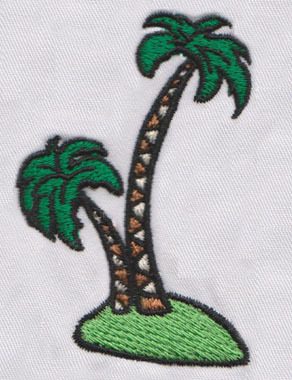 To ensure quality, we sew out each design until we are convinced of its efficient sew ability before we send the digitized file to you. 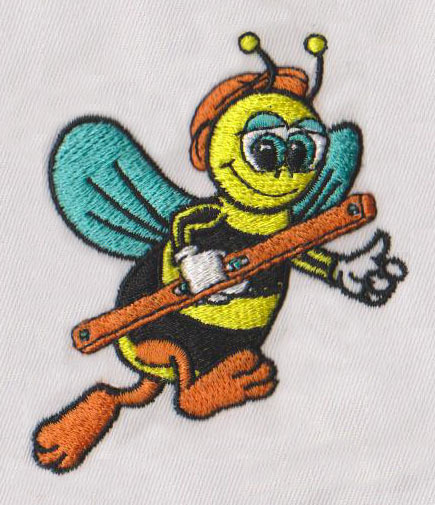 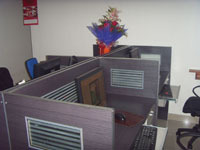 We also offer you the image of the sew-out for each design that you send us. 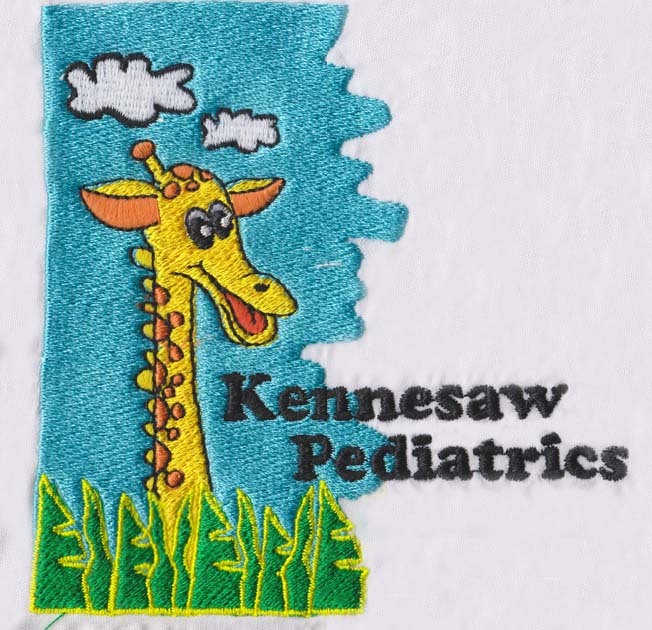 We not only provide digitizing service, but also provide you with quality vector design service. 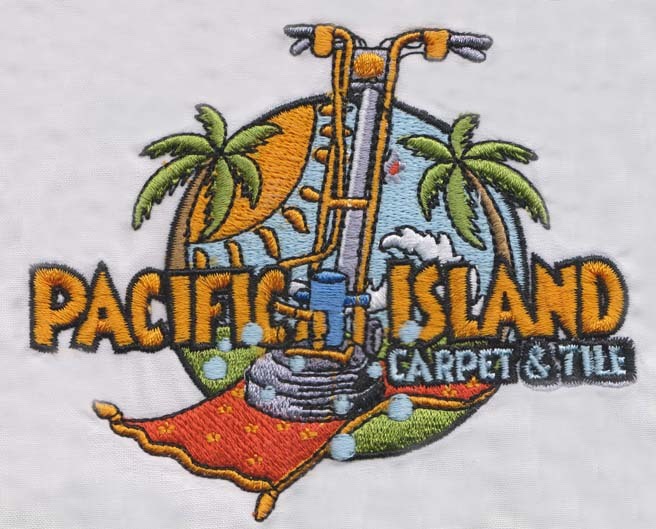 All our files are delivered in industry standard vector formats to insure your web and print needs, as well as compatibility with vinyl plotters, silk press, screen press, and embroidery machines. 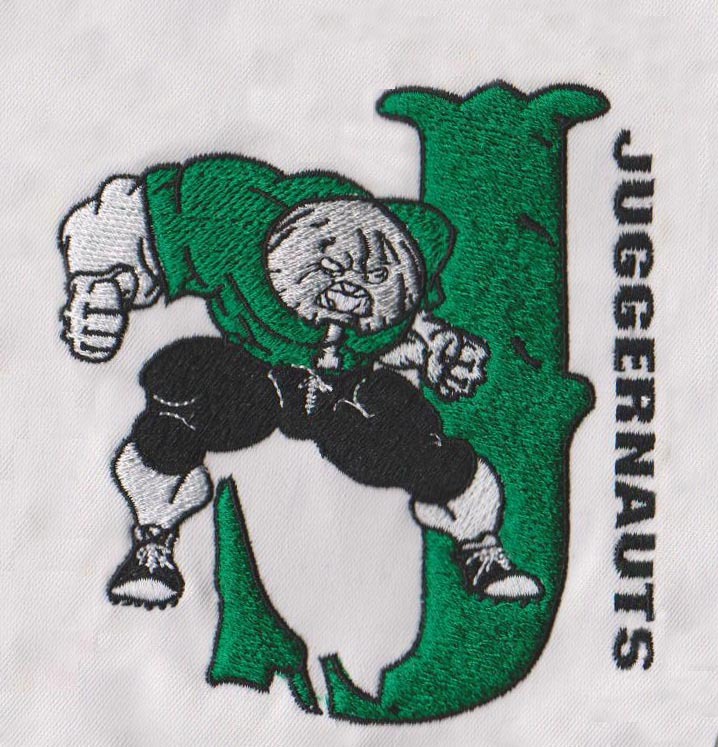 Copyright (C)2000-2016, LY Digitizing, All rights reserved.